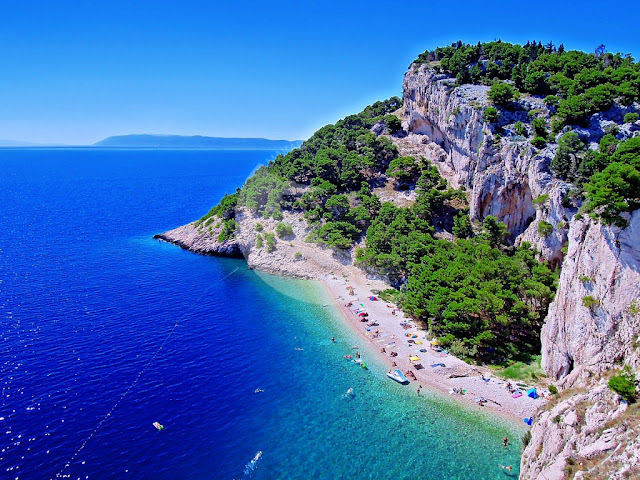 To enter Croatia, a driver’s licence, an automobile registration card and vehicle insurance documents are required. An international driving licence is required for the use of rent-a-car services. The permit is issued by the parent motor-club. In larger cities and on the motorways, petrol stations are open 24 hours a day. Petrol stations sell Eurosuper 95, Super 95, Super 98, Super plus 98, Euro Diesel and Diesel. Gas (LPG) is available in major cities and at petrol stations on motorways. For information on fuel prices and a list of centres selling LPG gas go to: www.ina.hr, www.omv.hr, www.tifon.hr, and www.hak.hr.